When facing any challenge, you want to gather the best resources to your side. You asked for it, and we’ve delivered. After 75% of men from a recent survey said that they would make use of a mental health consultant, we’ve added this service to HeadsUpGuys. The process is simple and will help you get back on track with an action plan for fighting depression. 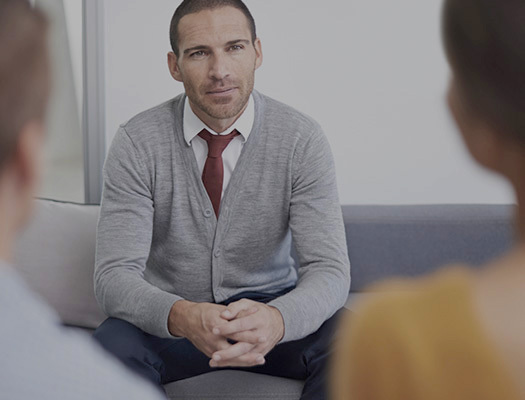 Get advice from a pro who specializes in men’s mental health. We’re here to talk. 1. Reviewing the issues that are troubling you. 2. Identifying your goals and objectives. 3. Sorting through available resources and helping you decide where to begin. 4. Developing an action plan. Submit a request to connect with Dr. John Ogrodniczuk and set up an appointment. 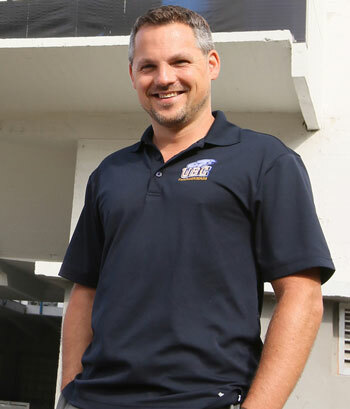 Dr. Ogrodniczuk is the founder and man behind HeadsUpGuys. As a Professor of Psychiatry, he has over 20 years of experience talking to and consulting with men about mental health issues. Consults are intended to be a one or two-time service to help you sort out what’s going on in your life, and get a sense of where to start, so you can better focus your energy towards fighting depression. Sessions are not meant as a substitute for therapy, nor are they meant to provide a medical diagnosis. Consultations can be held on Skype/FaceTime/Zoom or on the phone. Consult sessions are 30 minutes long. Fees are $75 CAD per session. Professor and Director of the Psychotherapy Program in the Department of Psychiatry, University of British Columbia. Oversees the operations of North America’s 2nd largest medically based psychotherapy training program. His research has been supported by various provincial and national funding bodies, and has led to more than 200 publications. In addition to his research, he is involved with teaching medical students and psychiatry residents, serves in various capacities with a number of scientific and clinical journals, and consults with mental health clinics about service provision and evaluation. You can learn more about Dr. Ogrodniczuk by visiting his UBC faculty bio. During the consult, remember to be as open and honest as possible about what’s going on in your life and what you want help with. Payment can be made via e-transfer or Square (you’ll receive an invoice prior to the consult, with payment required before the session begins). Together, let’s work toward getting your life back on track. Reach out and allow us to provide the support you deserve. Using the provided contact info, Dr. Ogrodniczuk will get back to you within two working days (faster whenever possible) to arrange a date and time to talk. In the meantime, it’s a good idea to take our Self Check and save/print the results to discuss.